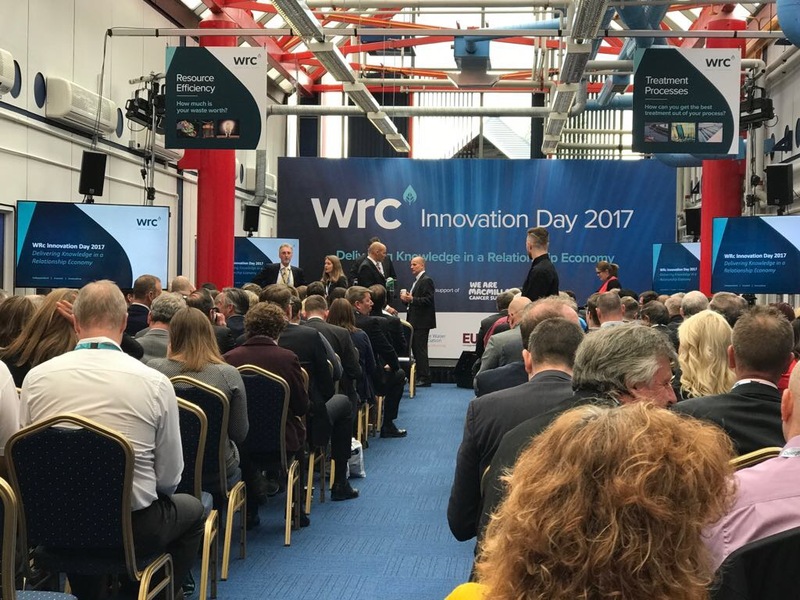 WRc recently hosted its 6th annual Innovation Day and ATi were one of the few companies invited along to showcase our ground-breaking range of Network Monitors. ATi were asked to exhibit the pioneering new MetriNet and discuss how our range of network monitors provide solutions that help improve water quality, drive down complaints, increase credit ratings and result in proactive network management to safeguard water quality. The theme for the event was Delivering Knowledge in a Relationship Economy and aimed to bring people together in one place to facilitate and drive innovation. 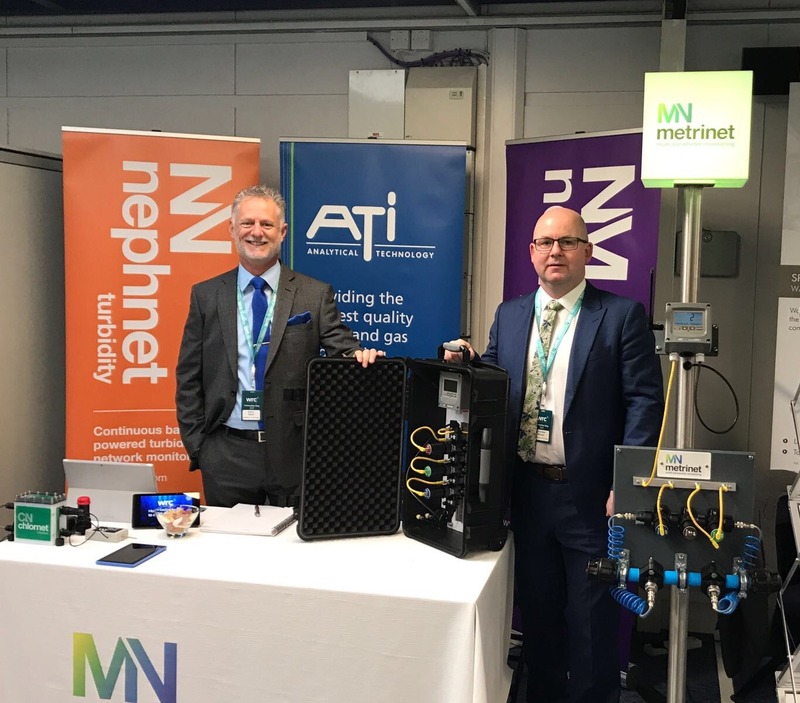 With over 50 exhibitors, along with delegates from the water, waste and gas sectors to celebrate innovation, a mix of excellent speakers, innovative technology demonstrations and interactive sessions, guests had the opportunity to explore how, together, we can drive innovation. The WRc Innovation Day provides a central stage for ALL to network, communicate, innovate, debate and collaborate to enable solutions to evolve which can be taken forward. A day where innovation between people happens! A day that that brings together, and encourages, best practice and showcases the latest technologies. ATi’s European Sales Director said: “We had a fantastic day with the staff from WRc and it was a great opportunity to meet all the other designers and to see what other innovative techniques and products have evolved in the market. 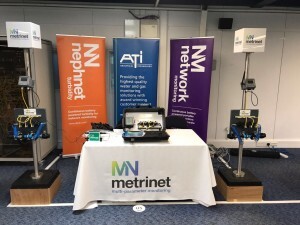 “ATi are entering into a very exciting chapter, following the launch of our most recent pioneering network monitor, the MetriNet. “This was one of the best shows we have ever been to due to the fantastic hospitality, outstanding organisation and it being so well attended – it was a true example of how to run an exhibition perfectly! “We would like to give special thanks to Jayne Matwiejczyk from WRc for inviting us – it was a fantastic opportunity for ATi to demonstrate the benefits of our pioneering network monitors. This entry was posted in ATi UK, Chlorine Monitors, Drinking Water, General, Monitoring, Potable water, Water Treatment. Bookmark the permalink.